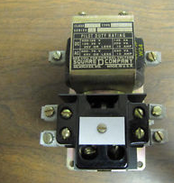 Mors Smitt manufacture the full range of British Rail equivalent relays including AC & DC coils, instantaneous, gold contacts, safety critical, push to test relay button, timer/time delay, and flashing. 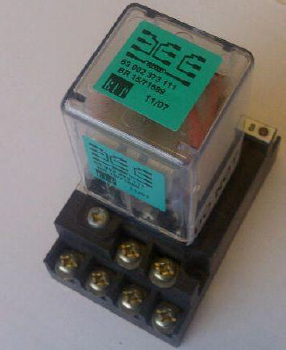 These relays can be found throughout Rolling Stock vehicles including locomotives, diesel multiple units (DMUs), electric multiple units (EMUs) and light rail trams. 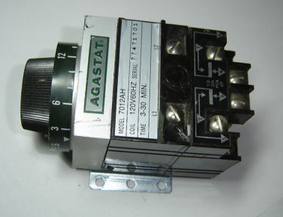 Applications include circuits involved with lighting, doors, brakes and alarms. 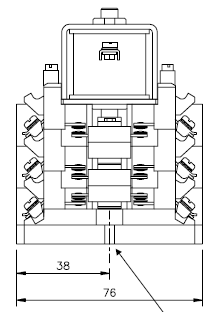 In addition to supporting Mors Smitt product installed on existing Rolling Stock vehicles we also manufacture the equivalents to installed old relays where manufacturers/suppliers have disappeared or there's the perception that the existing supply-chain has lost interest in support. Here, we summarise the defunct manufacturers and/or parts that we have so far identified and which there are Mors Smitt equivalents.